Listen up, marketing folks. Tell your developers you need bookmarkable URLs so that when a customer clicks on a link, she can go straight to the product. If it’s not in the functional spec, it’s not going to happen. Here’s a tale from Microsoft. I needed to install Microsoft Remote Desktop, so that was the query I typed into my search bar. And the software was the first search result. The product page had a download button prominently displayed. Yeah! 1. 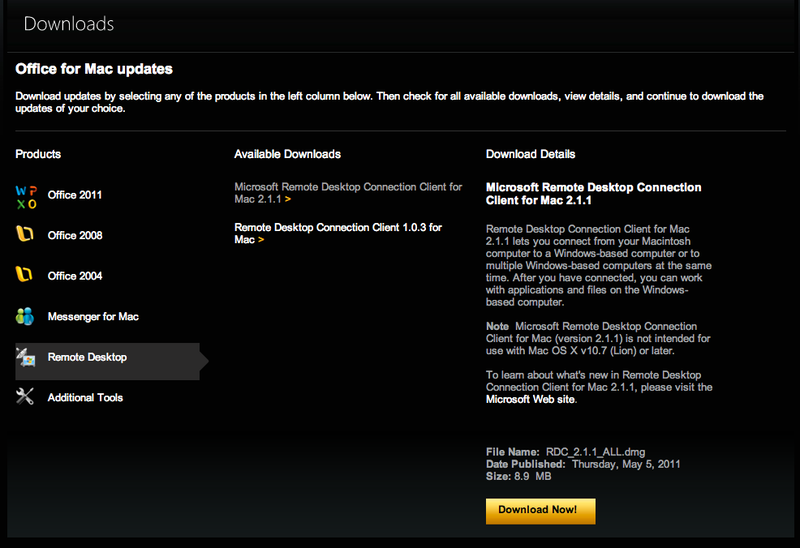 The Microsoft Remote Desktop home page features a download button. However, my joy stopped there. 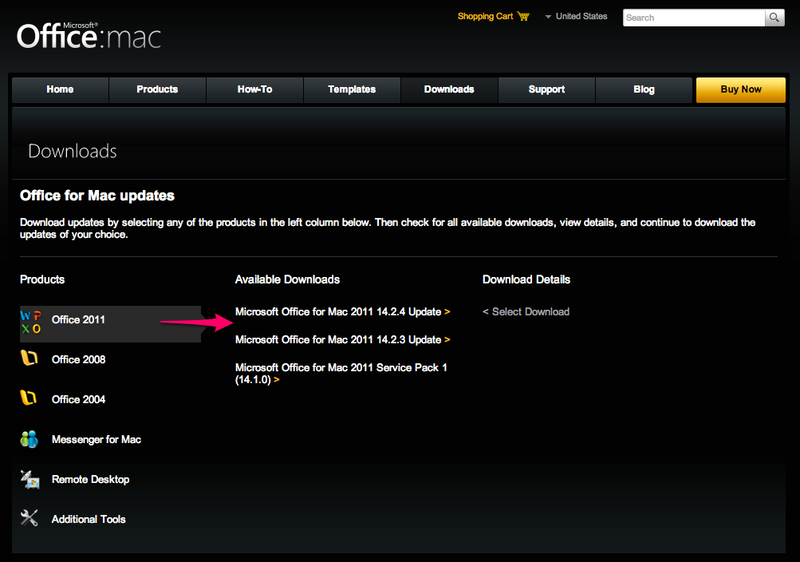 There’s no bookmarkable link on the download page and it defaults to Mac Office. 2. The download link takes me to an Office 2011 download. 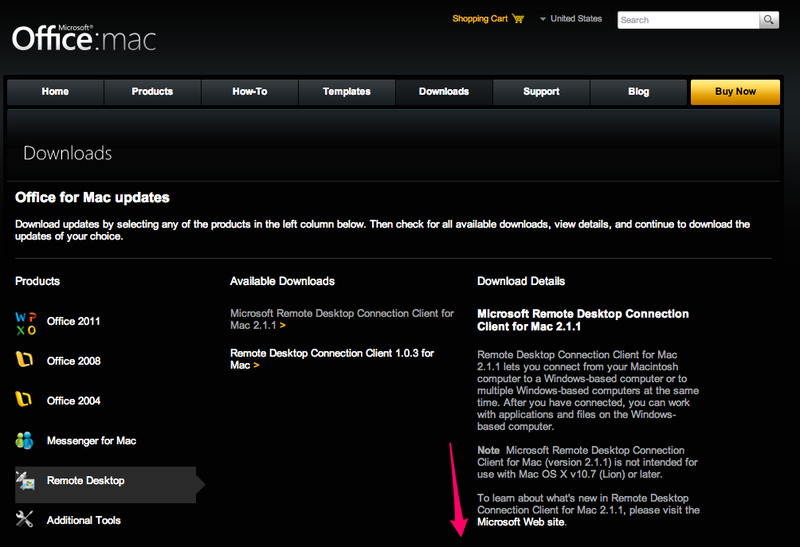 Look around, miss the “Remote desktop” text in the sidebar. I’m in the “Buy Now” section? Really? (No, I’m not, but the yellow-on-black screams “Look at ME!”, doesn’t it?) Look some more, find it. 3. 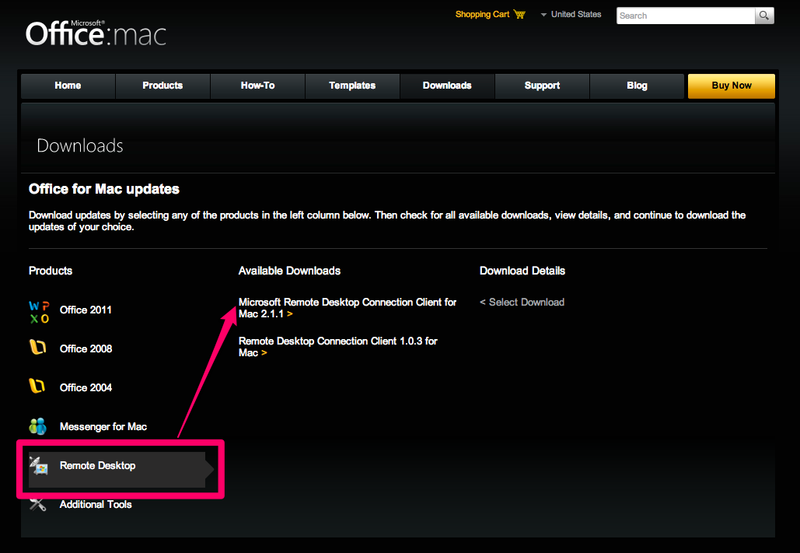 Click the words “Remote Desktop” to “unhide” two download options. But where’s the download information? It’s below the fold. 4. Finally, the download button shows up, sorta; it’s below the fold, requiring scrolling. OK, technically, this was four clicks and a scroll, not five clicks. But it was still an onerous process, one that was so annoying I went back and took screen grabs. How would I improve the experience? By eliminating screen captures 2-3-and-4. And how to do that? Jump directly to a “page” and jump “down” the page, past the header information. 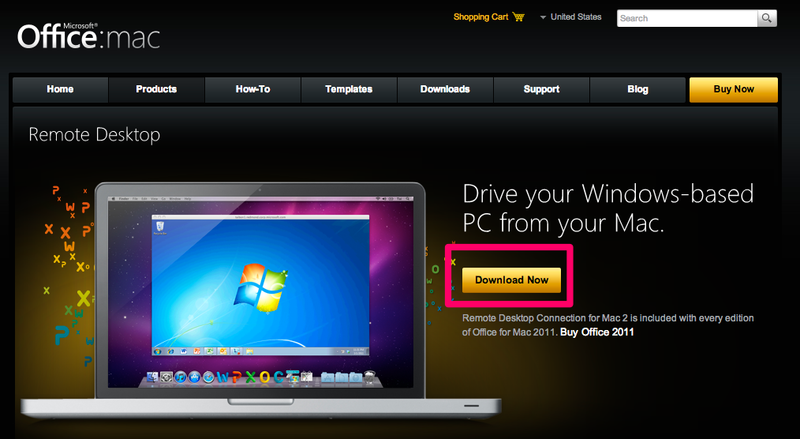 It’s not necessary if a customer is coming to the page from the initial download link. She knows where she is!